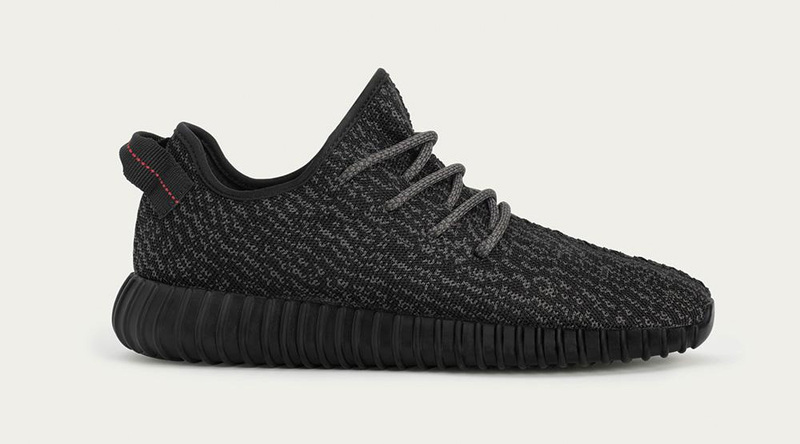 Foot Locker Europe has delayed its shipping of orders for the black adidas Yeezy 350 Boosts because of resellers. In a tweet sent yesterday, the big box retailer mentioned that it is "not sending orders to resellers." @AshleyPsnl <4/4> we are not sending orders to resellers which is causing the delay. Thanks. How, if at all, Foot Locker would be able to figure out which of its customers are resellers isn't clear. It's possible that the store is talking about canceling orders for people who managed to get through on multiple pairs, which is a common procedure on hyped releases like these. A quick look at eBay and other platforms confirms that plenty of resellers have already got their hands on the sneakers, and they want right around $1,000 for them. Where are you Yeezy?